Jeruzalem (2015) is a found footage horror film out of Israel that is directed and written by Doron Paz and Yoav Paz. The film follows two American friends who visit Jerusalem for a vacation only to find themselves stuck in a nightmare of biblical proportions. 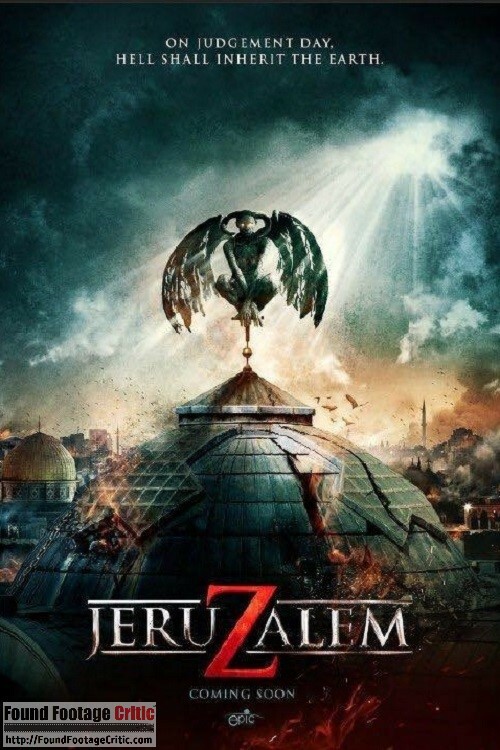 Jeruzalem opens with an aged film shot in Jerusalem in 1972 that was allegedly removed from the Vatican archives that provides actual evidence of a demonic entity that manifested itself by possessing the corpse of a recently deceased woman. When confronted with this winged monstrosity, the local religious leaders destroy the creature by shooting it in the head. The film transitions 43 years later to the United States in the home of Sarah Pullman (Danielle Jadelyn), who is wearing a new “Smart Glass,” a pair of glasses with an integrated video camera. The device is essentially a “Google Glass” under a different name, presumably chosen to avoid licensing issues. Besides donning a video camera, the Smart Glass also has integrated WiFi, face recognition software, integration with Facebook, navigation software, Skype, texting, media player, and games. The device was gifted to Sarah from her father, who tells his daughter that the Smart Glass is fitted with her prescription lenses, which later plays into the filming reason for Jeruzalem. All of the found footage presented from this point forward in the film is captured from the Smart Glass worn by Sarah. As Sarah walks through her house she plays a fully immersive first person perspective zombie game, which turns out to be blatant foreshadowing of what’s to come later in the film. Soon thereafter it’s revealed that Sarah lost her brother to an accident a year earlier and is visiting Israel with her friend Rachel (Yael Grobglas) as a means of moving on with her life. While on the plane en route to Israel, the couple meet Kevin (Yon Tumarkin), and anthropologist who is going to Jerusalem to investigate the truth behind the mysterious video presented at the beginning of the film as well as other recent events that point to a catastrophic recurrence of what happened so many decades ago. During their flight, Kevin convinces Sarah and Rachel to change their plans and go to Jerusalem with him rather than their originally scheduled destination of Tel Aviv. Upon arriving in Jerusalem, the trio stay at a local hostel and befriend Omar Hazai (Tom Graziani), the grandson of the hostel owner. Omar brings the group to local historical attractions during the day and popular clubs at night, generally showing everyone a good time. Things take a turn for the worse when a number of news programs report strange activity. Although the group cannot understand the native language of the news programs, the look of concern on the locals’ faces indicates that something is very wrong. Kevin, who already has his suspicions sees these events as signs of an impending apocalyptic event. A few days later on the evening of the Jewish high holiday Yom Kippur, Kevin ’s worst nightmare comes to fruition as the city succumbs to horrific events of biblical proportions. Now the intrepid group must do everything they can to fight for their own survival and reach safe haven outside of the city walls of Jerusalem before it’s too late. The element that sets Jeruzalem apart from other found footage film is the exotic venue. Jeruzalem is filmed on location in Israel and the unique landscape, architecture, culture, and language sets an ambiance that is unmatched by most found footage horror films. Although the budget for Jeruzaelm is not disclosed, it’s clear from the production value that film had decent budget to work with compared to most films in the genre. While this film is no Cloverfield (2008), the film intelligently uses quick takes, occluded views, and distant shots that minimize the CGI while maintaining an air of mystery and tension throughout the story. 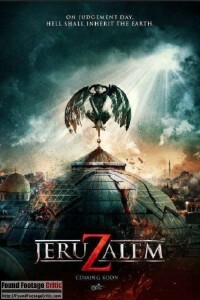 On many levels, Jeruzalem is reminiscent of Cloverfield (2008) in both plot and pacing. Both films follow a recently assembled group of young adult friends fighting for survival as they try to escape from [insert city name here] during an apocalyptic event. Both films also share a main plot point where a love interest is trapped in a building and must be rescued, delaying their escape from “the city.” While Jeruzalem doesn’t have a Cloverfield (2008) sized budget, the film makes up for this deficiency with its exotic location, interesting story, and a great climactic ending with more than few unexpected twists and turns. Jeruzalem intelligently uses the Smart Glass to further the plot, provide interesting visuals, and facilitate character development. 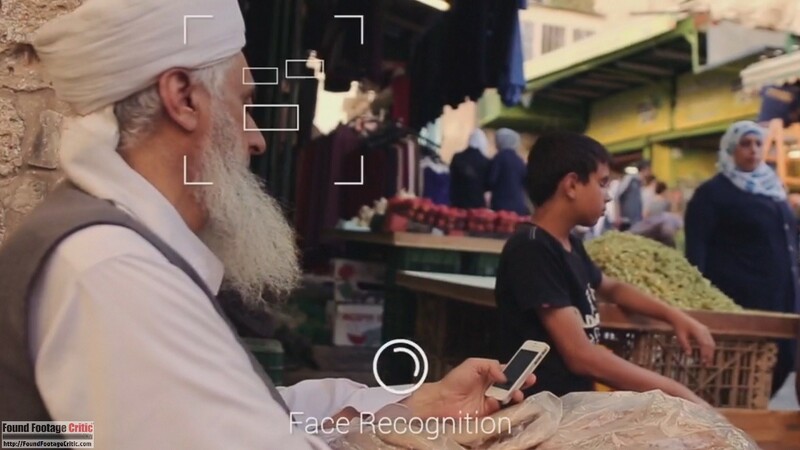 The face recognition software in the Smart Glass automatically detects people’s faces, and if a person happens to have a Facebook account, their name and personal photos display on-screen. This cinematic approach eliminates the need to pause the story to introduce characters, nor is it necessary to keep repeating character names, as the Smart Glass already does this work for us. Also of interest, whenever the group visits a historic landmark, the Smart Glass brings up information on the site, such as its name and description. The Smart Glass is a highly effective means of providing context and texture to the story. Towards the climactic ending, Jeruzalem employs several brilliant uses of the facial and voice recognition that further the plot, and play an integral role in several key reveals – to avoid spoilers, we won’t delve any further. 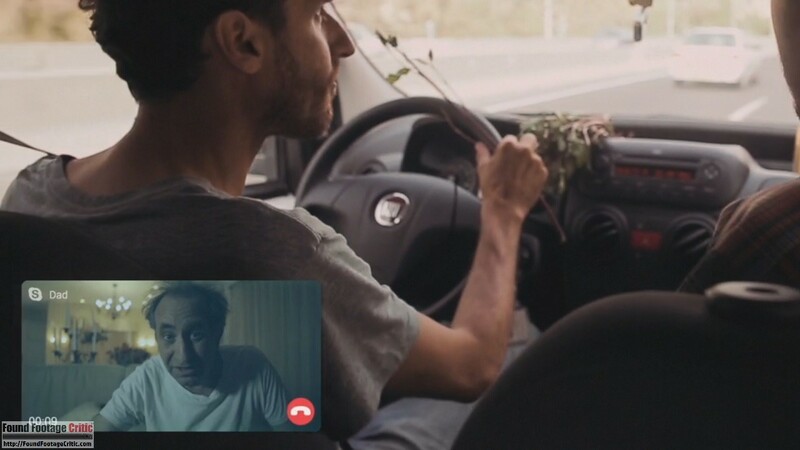 Similar to Jeruzalem, the recent found footage film Nightmare Code (2014) also employs cameras that display a deluge of supplemental data and information that keeps the story fresh and visually interesting. 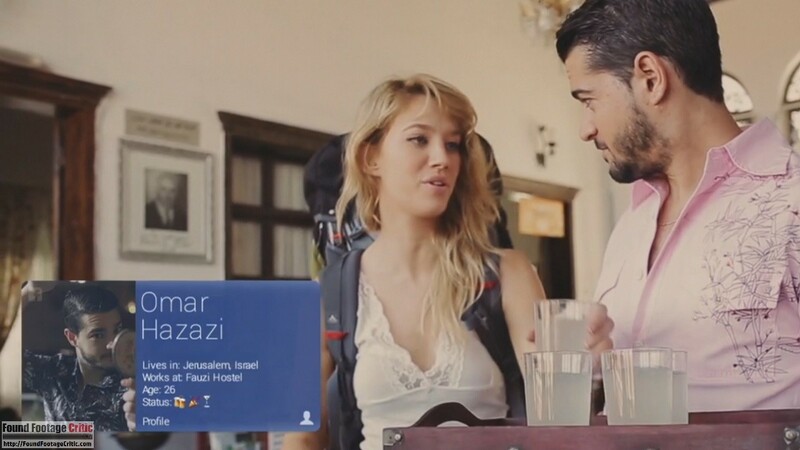 Since Jeruzalem takes place in Jerusalem, and although English is rather prevalent in the tourist regions, the protagonists are expected to encounter situations where they hear dialog in Hebrew or Arabic. 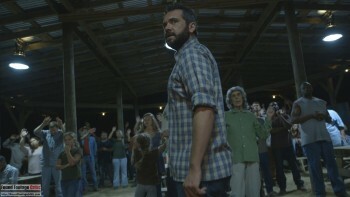 To the film’s credit, scenes with non-English dialog are not subtitled, which helps the audience better relate to the plight and confusion of the main characters. If the protagonists cannot understand what’s being said, then the audience should not be “in the know” either. The pacing of Jeruzalem is very good. The film doesn’t include any significant pauses for viewers to digest or scrutinize what’s going on in the story, and for a low budget independent film this is a noteworthy accomplishment. Pondering the film afterwards, it becomes clear that there are quite a few unlikely coincidences in Jeruzalem that are required to further the plot, but for the most part go unnoticed due to the successful pacing of the film. The acting in Jeruzalem is exceptional across the board. Danielle Jadelyn as Sarah carries the story as the voice of the film, while Yael Grobglas, Yon Tumarkin, and Tom Gaziani perform beautifully in their respective roles. Unlike many found footage films, the cast of Jeruzalem (primary and supporting roles) have a well established chemistry that helps maintain the illusion of reality throughout the film. Also noteworthy is the variety of personalities used throughout the film, which elevates the pacing and keeps the story fresh. Establishing a valid reason justifying the existence of a feature length’s worth of footage is critical to maintaining the plausibility of a found footage film, and Jeruzalem gets it right. As mentioned earlier, the entire film is captured from the perspective of the Smart Glass. When Sarah receives the Smart Glass as a gift from her father, he explicitly states that the Smart Glass is fitted with her prescription lenses. This information, coupled with the theft of Sarah’s handbag containing her normal prescription glasses provides a perfect formula for filming – the only prescription glasses Sarah has available is the Smart Glass. Jeruzalem has near flawless found footage cinematography. 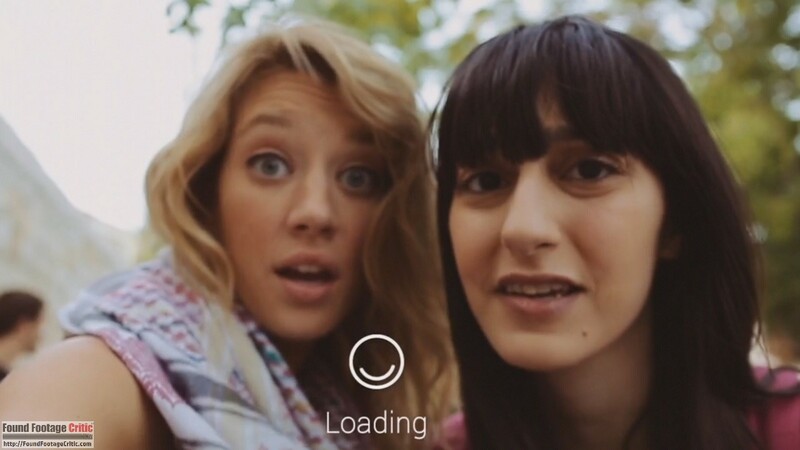 One scene that doesn’t quite work is where Rachel uses her smart phone to take a selfie of herself and Sarah. During this scene, Sarah’s head movements as seen on the smart phone screen don’t match her Smart Glass which is held stationary. While this is a trivial point for most narrative films, found footage film viewers constantly ask the question, “Where is the camera?” As such, this otherwise trivial scene stands out more prominently. Although Sarah is the primary voice throughout the film, we rarely get a glimpse of the actress behind the video camera, or Smart Glass in this case. 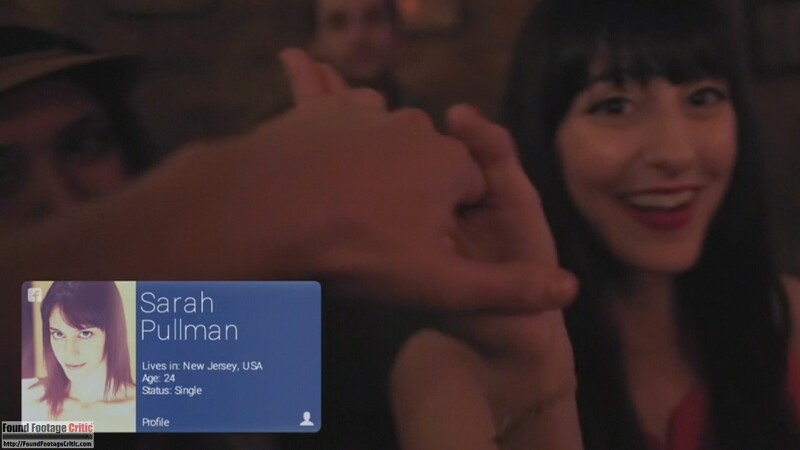 In order to give Sarah some screen time, there are scenes where Sarah briefly lets one of her friends wear the Smart Glass, or the Smart Glass is taken off (or even knocked off). To add gritty realism to the cinematography, the Smart Glass takes a beating from falls and other physical traumas throughout the film that causes an increasing amount of video artifacts, sound issues, and system errors, as well as scratches to the video camera lens. All told, Jeruzalem is a well constructed found footage film that utilizes a variety of new and exciting vehicles to tell a story through this genre. 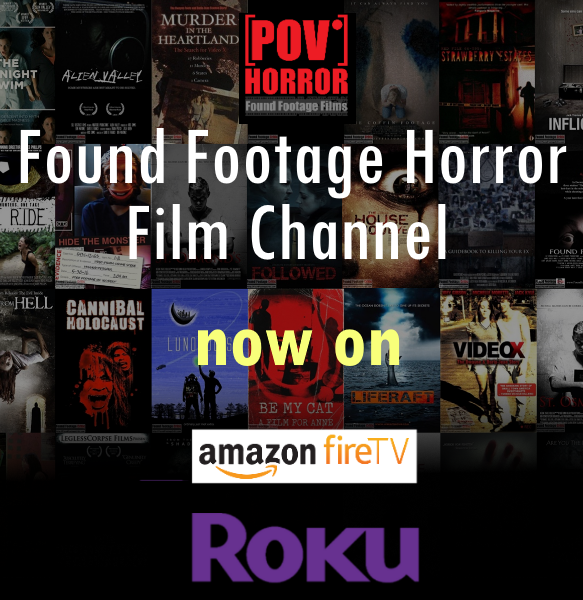 Fans of fast paced found footage films such as Cloverfield (2008) will not be disappointed by Jeruzalem, as this is a film that delivers on many levels. JERUZALEM (2015) is an action packed found footage horror film with great acting and cinematography, a great story, and is shot on location in Israel. 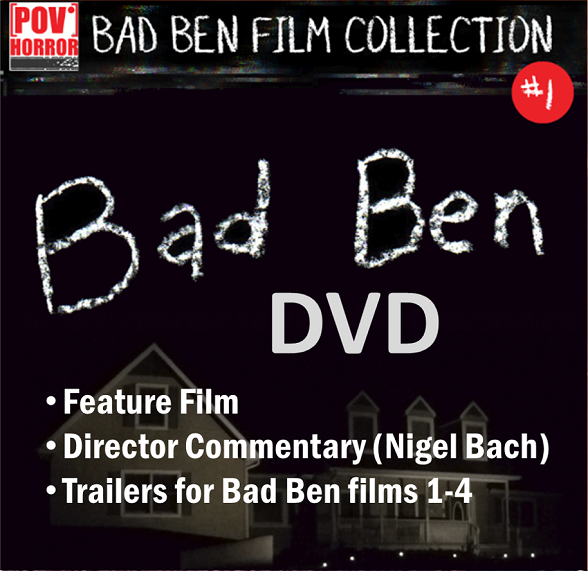 This film is a must see for every found footage fan.